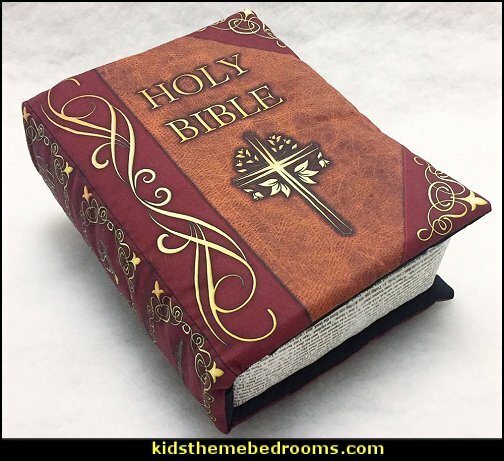 it is never too soon to start teaching your kids the Word of God! 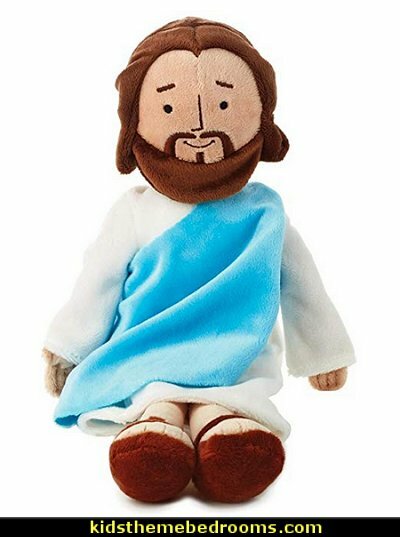 Huggable and plush, this 13" tall stuffed doll brings Jesus and Bible stories to life. 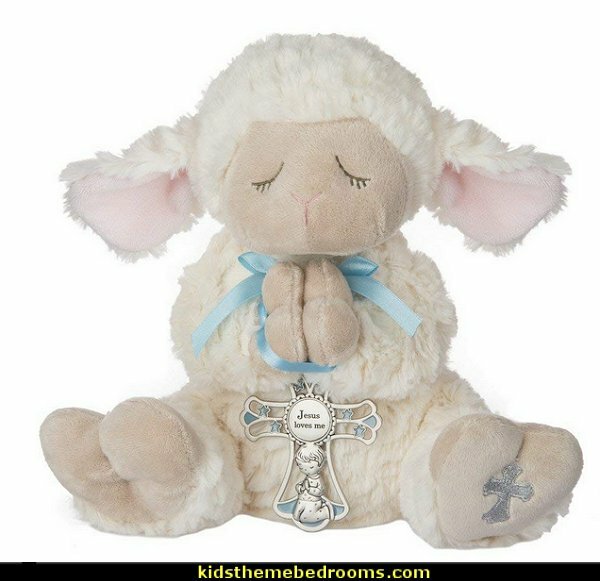 Give doll as a snuggly gift for baptism, First Communion, birthday, Easter, Christmas. Plush fabric with embroidered features. 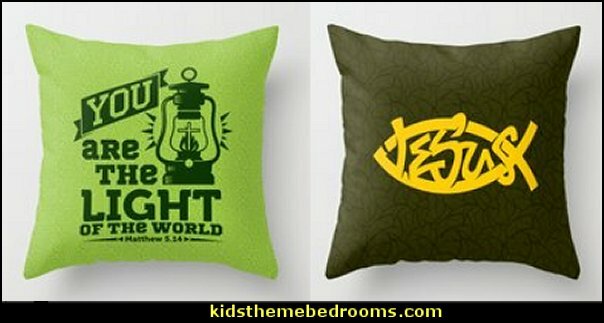 Snuggle up with a pillow version of the Bible! 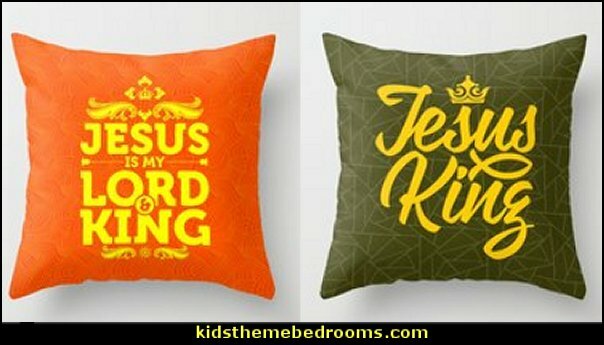 This is a pillow version of the Bible, King James version. It's plush, soft, and the perfect addition to your book nook chair. 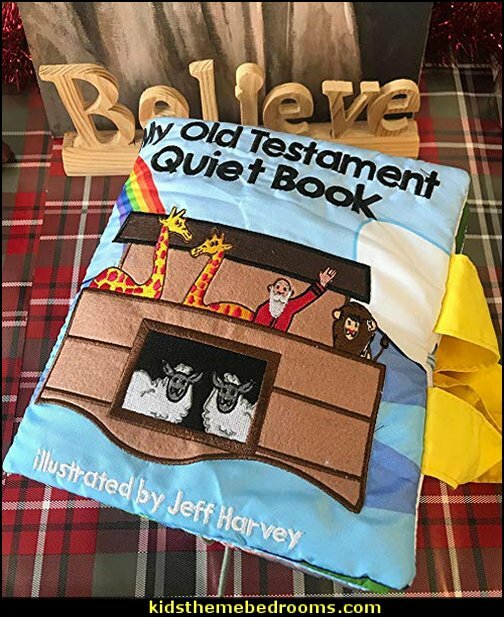 Measuring approximately 8.5 inches across, 11 tall, and 4 wide, this book pillow is soft and squishy, but will still keep it shape while sitting up right. Open the fabric cover to find the first page of the Bible, Genesis, or The First Book of Moses, printed and readable! 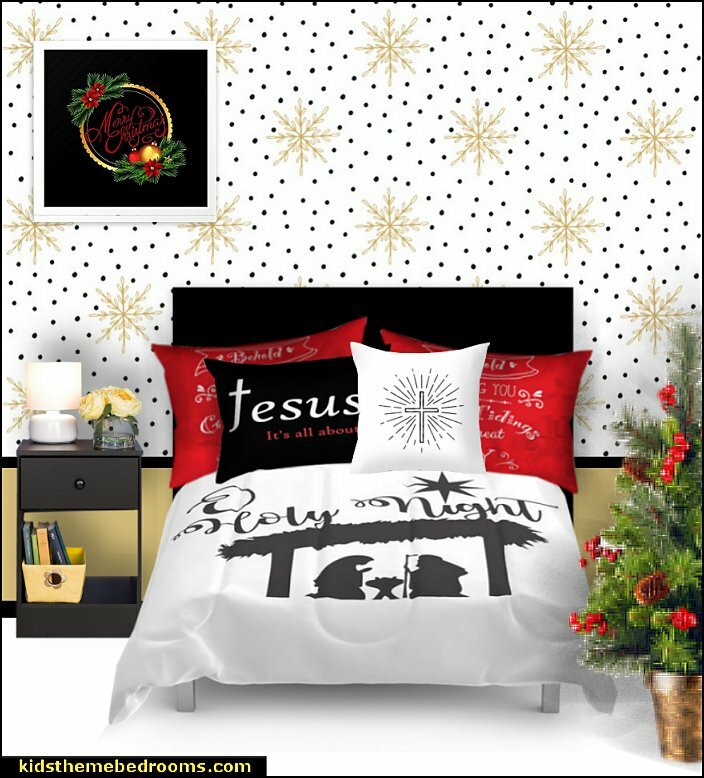 The inside cover also features John 3:16, which reads "For God so loved the world that he gave his one and only Son, that whoever believes in him shall not perish but have eternal life." 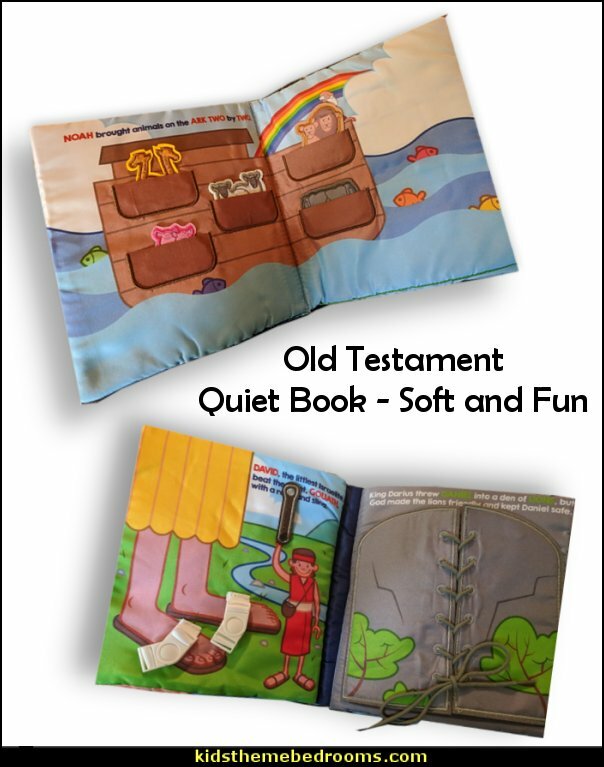 BIBLE - Start kids learning about the bible with a soft touch. 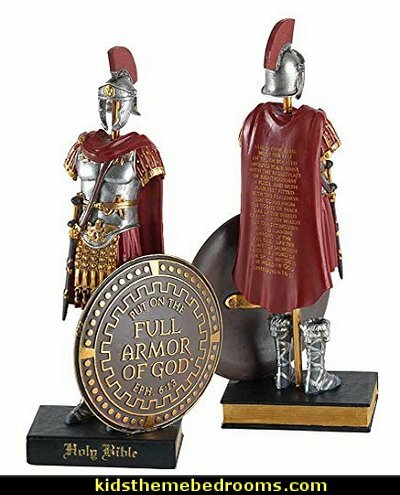 Gorgeously detailed figurine depicts authentic armor from Biblical times; It brings to mind Ephesians 6:13-17, which describes "the full armor of God" against the devil's schemes; Verses 14-17 are engraved on the soldier's cape; Part of verse 13, "Put on the full armor of God," is on the round convex shield in raised gold letters; Appropriately, the base is a Holy Bible replica. Made of resin. Figurine is 9 inches high. 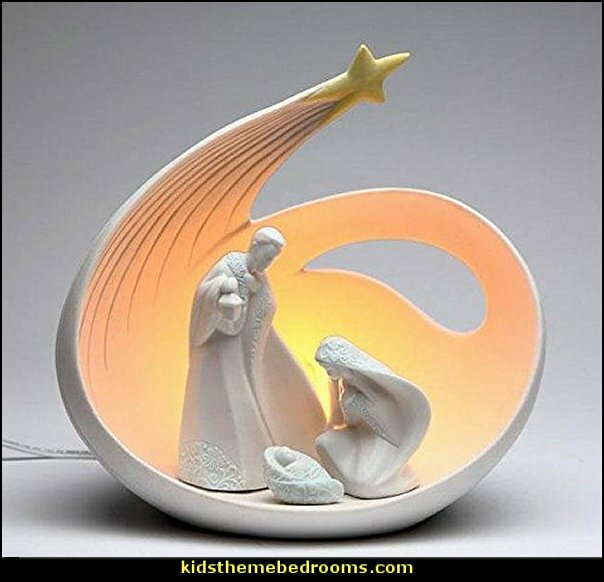 Perfect for display on a tabletop or a shelf arrangement. 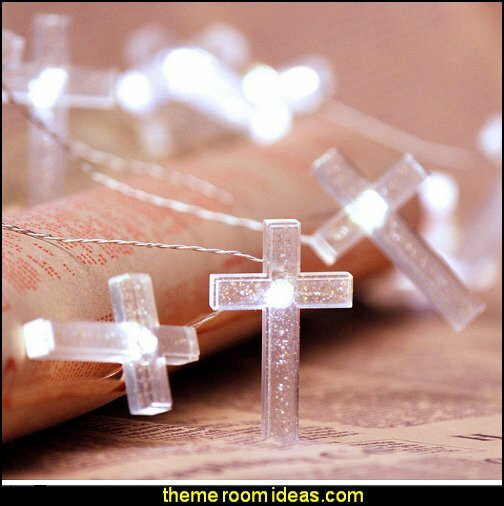 Vacation Bible School decorating props will create a space where children can absorb new information and lessons while using their imaginations. 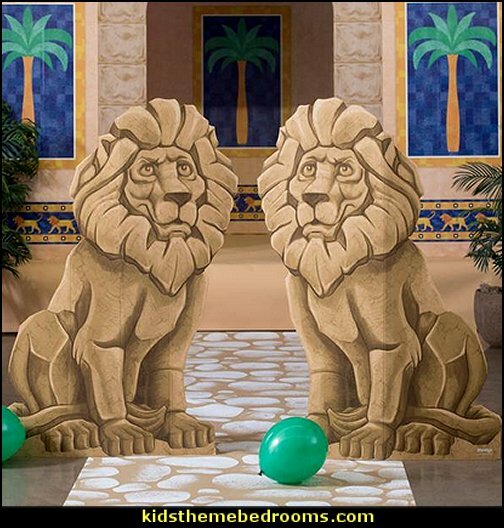 Babylonian Bazaar Lion Standee Set is a great addition to your VBS decor. 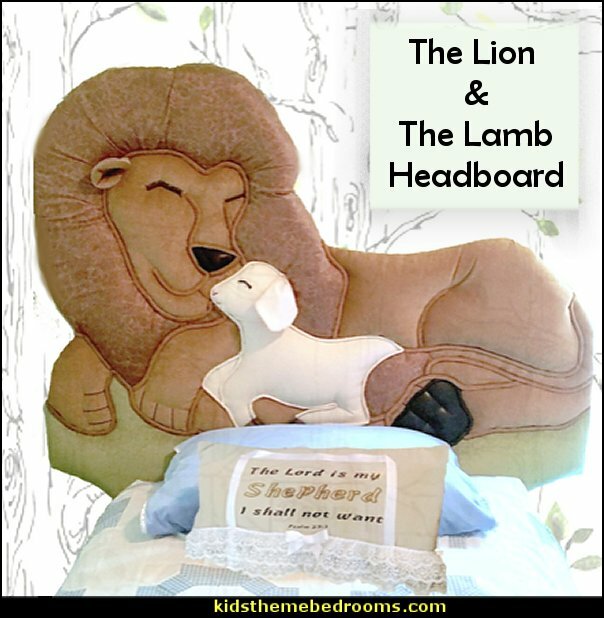 This set of two, freestanding cardboard props each feature an image of a lion statue printed on one side. Welcome them to the Holy Land with a Babylonian Bazaar Arch. 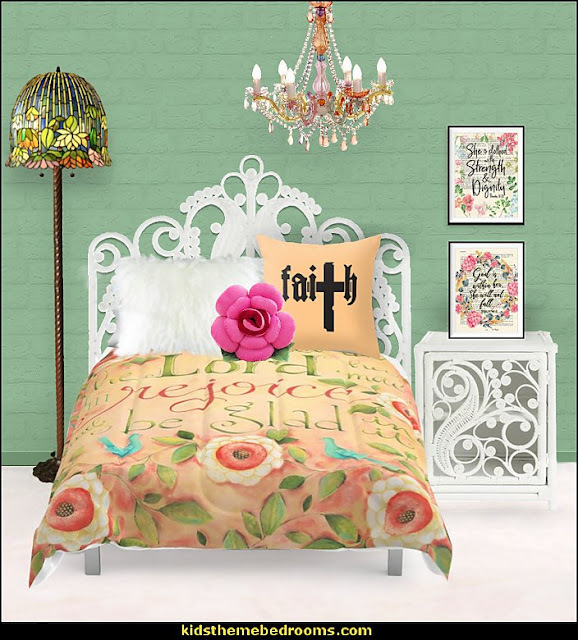 Get the look and feel of the regal city with our Babylonian Bazaar Arch! 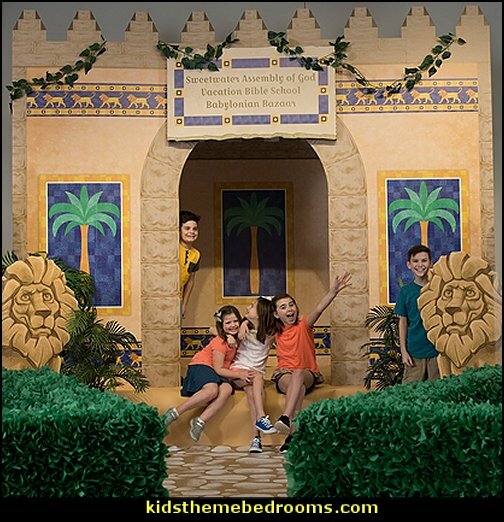 This free-standing, printed cardboard arch features the look of a stone wall with palm trees and lions, and will include a sign with your custom wording. When God has a job, who does he call? Angels are Gods servants and messengers. 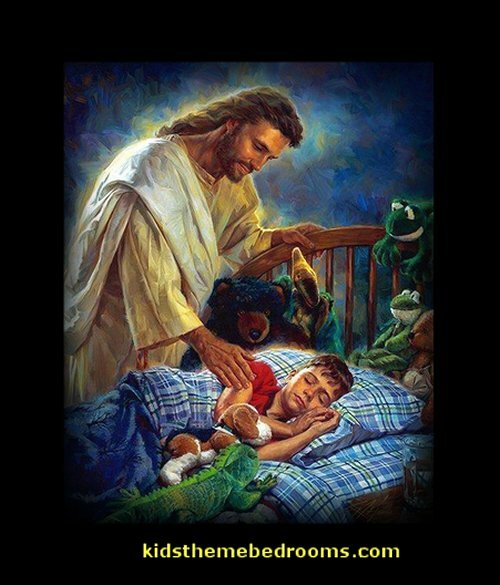 In this book, children will read stories of some very important assignments that God gave to his angels. Each one of these missions helped God to carry out his plan of salvation - all so that his sons and daughters could live with him forever. Among the beautifully-illustrated Biblical scenes in this book are the angel Gabriel at the Annunciation, the host of angels rejoicing at Jesus birth, an angel comforting Jesus in Gethsemane, and angels announcing that Jesus has risen from the dead. 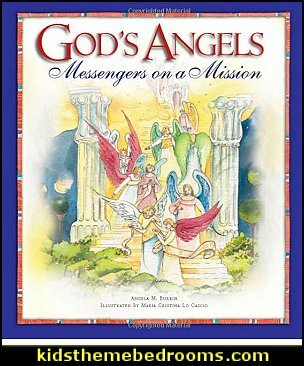 This delightful book not only helps children learn about angels but also about how much God loves each one of them - so much so that he gave them their very own guardian angel! 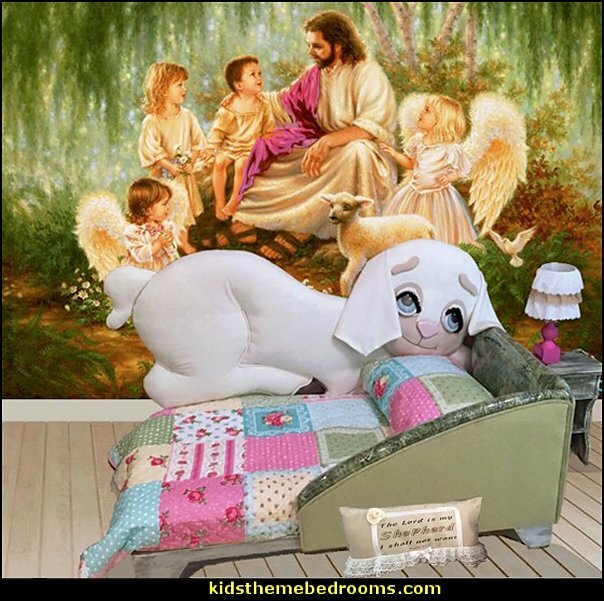 The author comforts readers young and old who have lost a dog, as she did for cats in the bestselling companion book, CAT HEAVEN. Recommended highly by pet lovers around the world, DOG HEAVEN not only comforts but also brings a tear to anyone who is devoted to a pet. From expansive fields where dogs can run and run to delicious biscuits no dog can resist, Rylant paints a warm and affectionate picture of the ideal place God would, of course, create for man's best friend. The first picture book illustrated by the author, Dog Heaven is enhanced by Rylant's bright, bold paintings that perfectly capture an afterlife sure to bring solace to anyone who is grieving. Excellent book, filled with relevance. 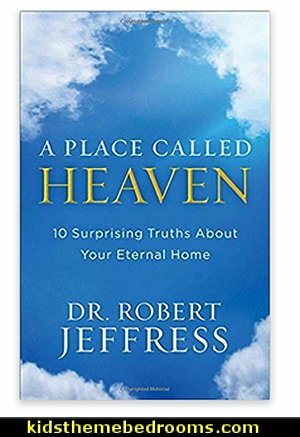 If you have any interest in eternity, this is the book. As Christians, we know someday we will leave our familiar country and be united with God in heaven. And yet many of us know very little about this place called heaven. This thrilling journey into the afterlife will make you feel like you've been there. It will forever change the way you view the life to come and the way you live your life today. 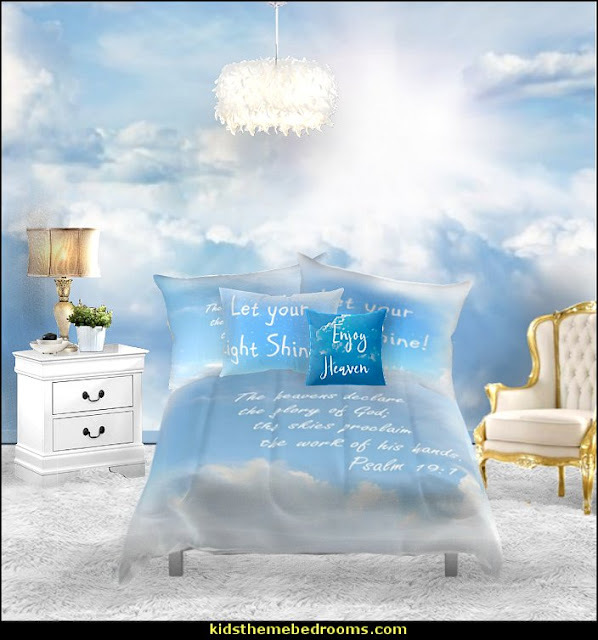 You'll discover Heaven is even more amazing than you've ever imagined. 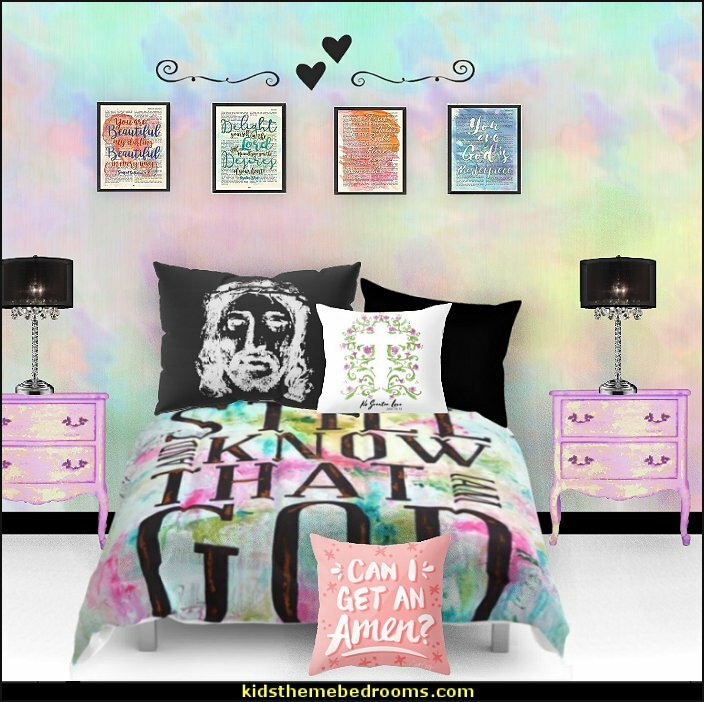 What if grieving children could hear uplifting words from a loved one who died? 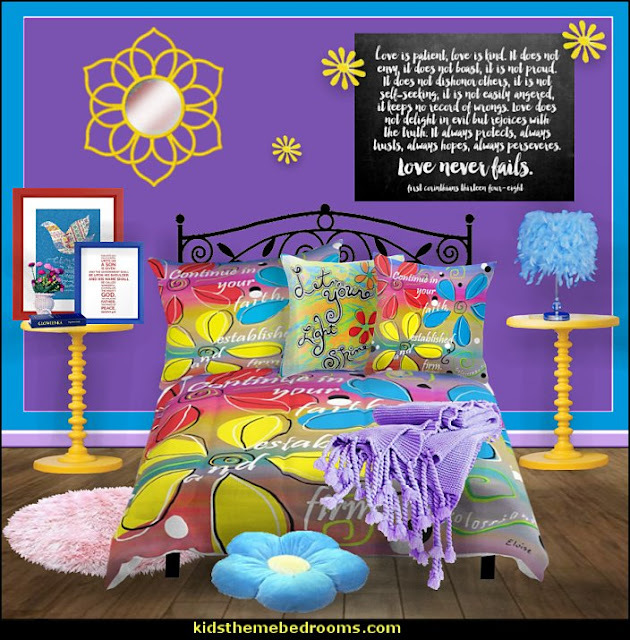 It's challenging to know how to support and comfort a child who is grieving, yet A Hug from Heaven does just that. Written as a simple poem of love from the person who died, this book reminds children - and adults alike - that it is okay to hurt, to live a positive life, and to find special ways to honor the ones we love. 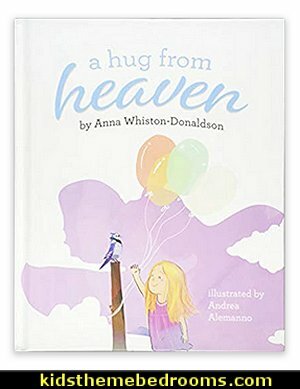 New York Times bestselling author Anna Whiston-Donaldson delivers a simple and comforting message: love is stronger than death, and hugs from heaven are waiting for you. Discover How to Partner With Your Invisible Allies! The world is curious about angels! Pop culture places great emphasis on these invisible beings, nearly idolizing them. But, have you ever wondered: What do angels do and how do their tasks affect me? 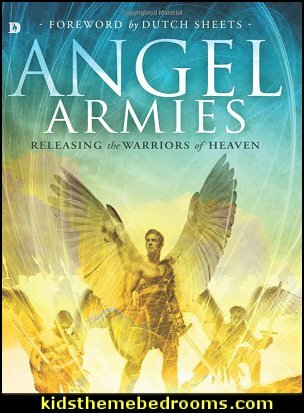 Through Bible-based revelation-combined with his dynamic, personal encounters with the angelic realm-Tim Sheets invites you to experience the unseen world of Heaven's mighty warriors. PARTNER with Christians to bring transformation and deliverance to entire regions. 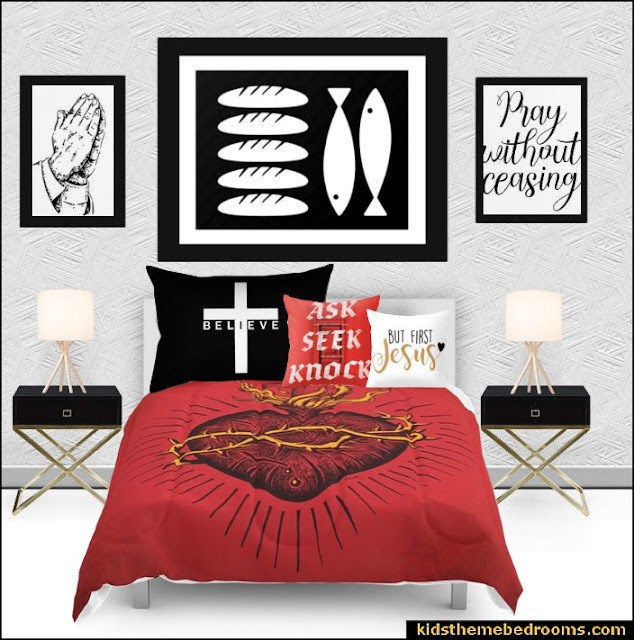 SUPERNATURALLY work with your prayers to release Heaven's answers and allow breakthrough in your life. 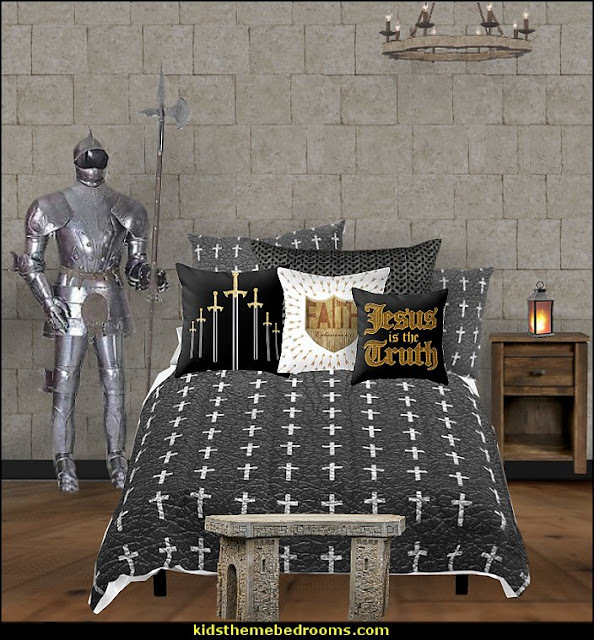 BATTLE in the spirit realm to give assistance, provide protection, and bring deliverance. From Genesis through Revelation, Scripture is filled with angelic encounters: Jacob, Daniel, Mary, John-and even Jesus Himself-were all assisted or visited by angels. 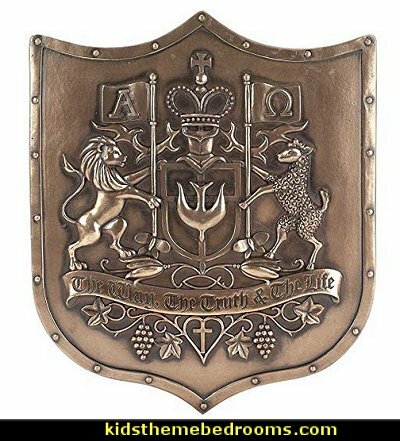 Angels are more than invisible guardians of the Heavens-they are fierce soldiers commissioned to overthrow the powers of darkness. LEARN HOW TO WORK WITH THESE DIVINE WARRIORS AND WATCH HEAVEN'S POWER TRANSFORM YOUR LIFE, YOUR REGION, AND YOUR WORLD TODAY! 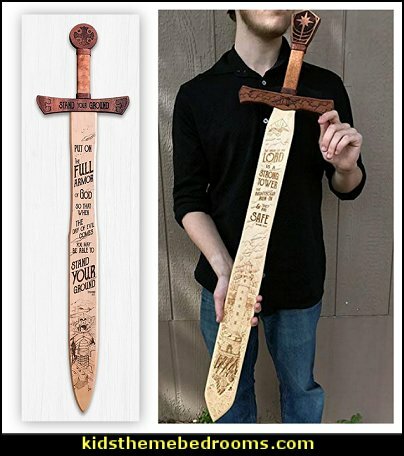 David was a man after Gods own heart. He did not fear anything because he trusted God to always protect him. 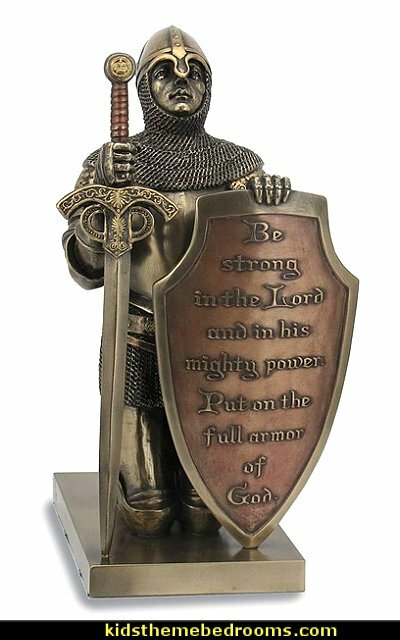 Even when the giant, Goliath, wanted to fight, David trusted God to keep him safe! (1 Samuel 17).